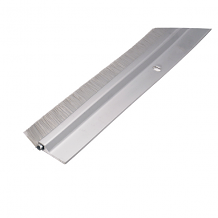 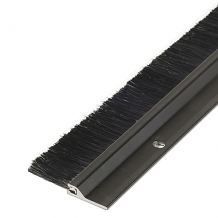 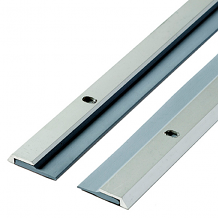 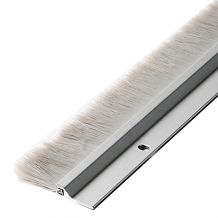 Equiparts carries several commercial door seals and sweeps for extra insulation and weatherproofing. 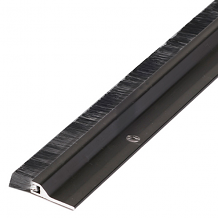 We carry brass door sweeps and satin aluminum door sweeps to keep unwanted drafts, sound, light, and insects from entering your space. 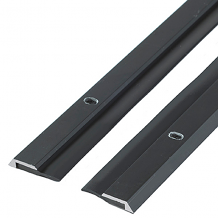 Call us at 1-800-442-6622 for pricing or to discuss our door seals and door sweeps.